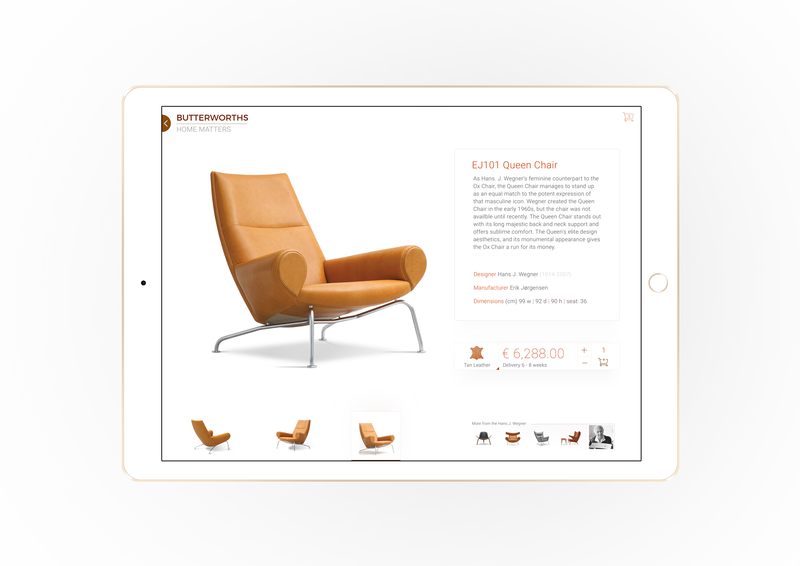 This iPad sales tool featured techniques which are used to map furniture in a room. 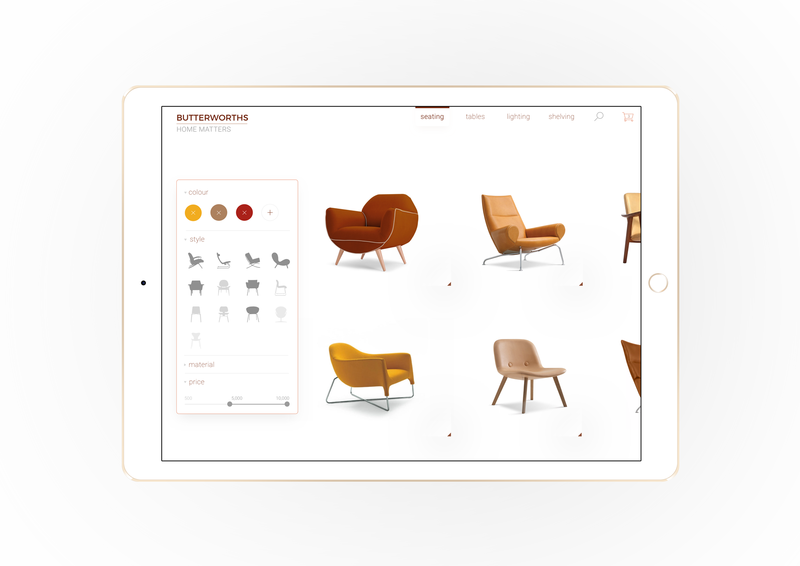 3D models of the furniture are manipulated within a space using the iPad camera. I did not see the completion of the project but helped design and pitch these designs to the client.